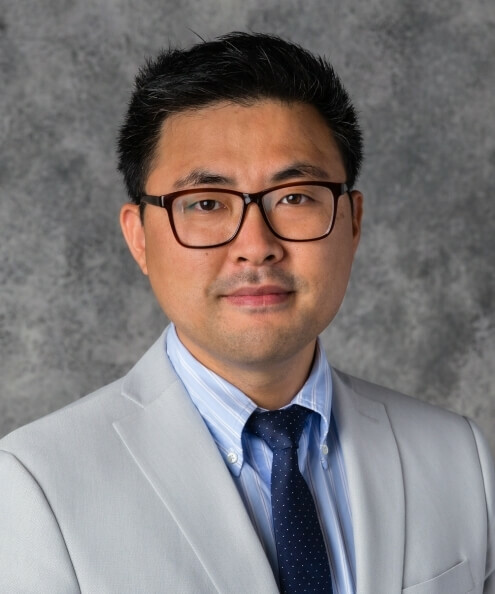 Wookjae Heo is an assistant professor of consumer affairs in the Department of Consumer Sciences at South Dakota State University. Prior to earning his doctorate from the University of Georgia, he worked in Korea for a marketing consulting firm as a strategic marketing planner and consumer research specialist. Before working at the consulting firm, he received a Master of Arts degree in consumer sciences from Seoul National University, South Korea. His main research interest is broadly about consumer welfare including consumer behavioral intervention, financial stress on consumer behavior, demand of life insurance and data mining/data analysis in consumer research.